Q. Do I need a referral from my doctor to take advantage of the services of Healing Rays? A. Yes. But you can call us for a consultation and discuss your options and then secure a doctor’s referral. A. 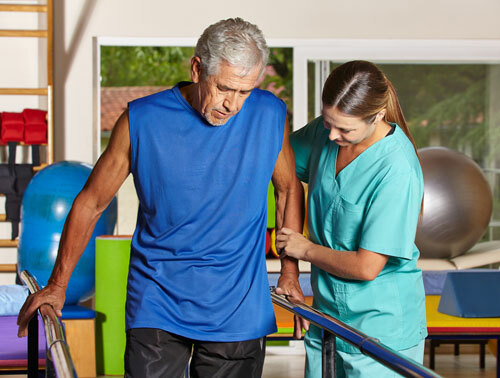 There is no “one size fits all” program for healing and rehabilitation needed after surgery, injury or the diagnosis of a condition or disease. Each case is unique. At Healing Rays, our goal is to reduce your pain, restore your functionality and help you return to your previous level of activity as quickly as possible.